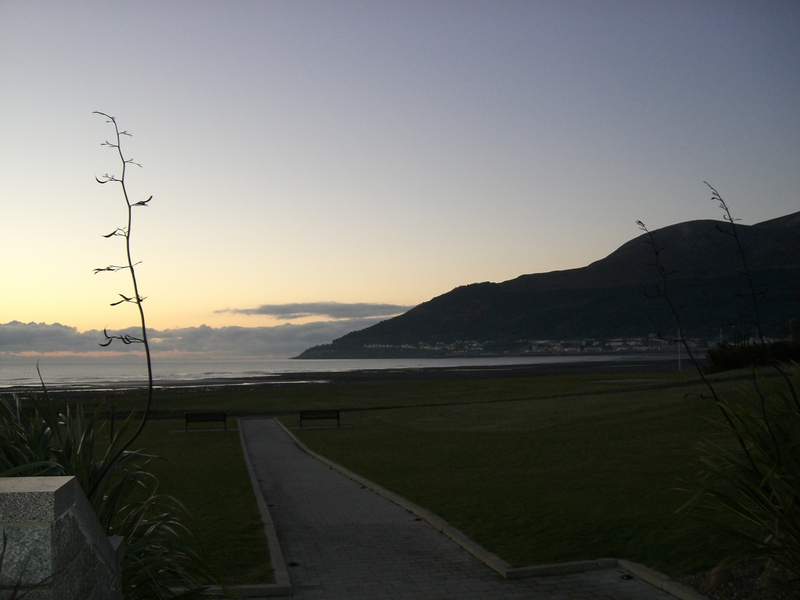 If you�ve ever enjoyed one of those films where the stately property magically appears through the morning mist, you will be overjoyed by the Slieve Donard Resort & Spa, which is nestled in the Mountains of Mourne, and hugged by the renowned Royal County Down golf links. This Victorian treasure is absolutely stunning, and has been historically preserved with immense taste and style, but it is a venue that also offers state-of-the-art amenities in every respect. The fireplaces throughout the dining area, lounges and lobby are always burning brightly with a warm fire to welcome guests, and the view of the Irish sea during breakfast or lunch is constantly changing and spectacular. The guest rooms are elegant and comfortable. I can say without hesitation that they have the most comfortable beds it has ever been my pleasure to sleep in.. All the rooms and suites have internet services and the hotel staff is stellar in providing any special services requested by guests. The Spa on this property is the grand surprise, and can rival any spa in the world.. It is a style icon facility with a contemporary virtual pool and Jacuzzi overlooking the waterfront. The steam room features alternating color therapy lights, and the plunge shower provides a perfect pre-treatment or after swim possibilityy. 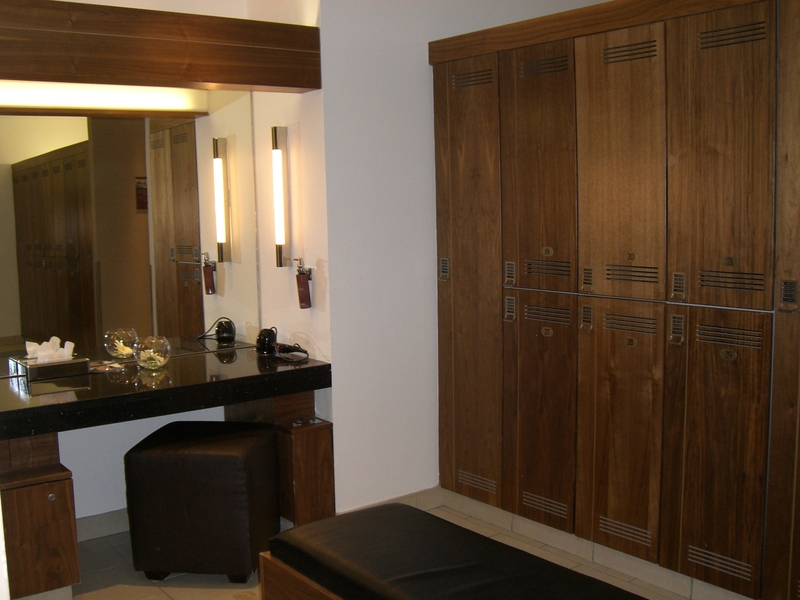 The dressing rooms are very attractive and spacious, while the treatment area offers a sanctuary, where guests may enjoy a full menu of healthful and relaxing services. 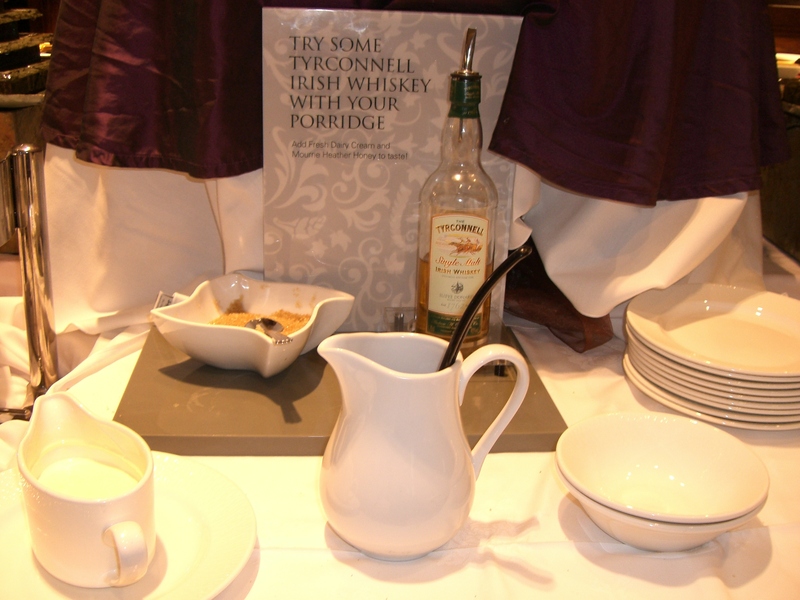 Breakfast at Slieve Donard is an inviting assortment of morning favorites, including Irish oatmeal, served with whiskey. There is a limit on fresh fruit available throughout Ireland, however, the potatoes and homemade breads are really outstanding. Tea is seems to be preferred for breakfast, and they have wonderful teas, but if you wish they will whip you up a cappuccino to enjoy with your Irish news. !